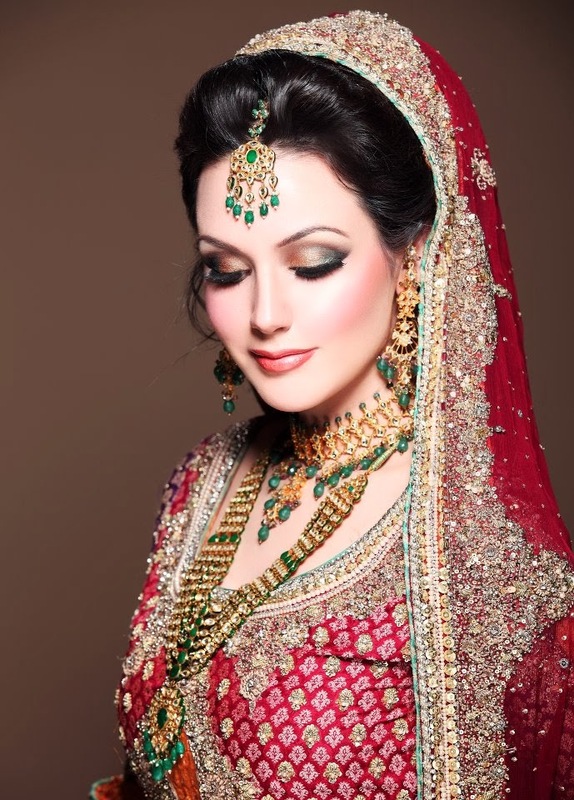 Makeup has come in trend now-a-days with increase in awareness among people about fashion. 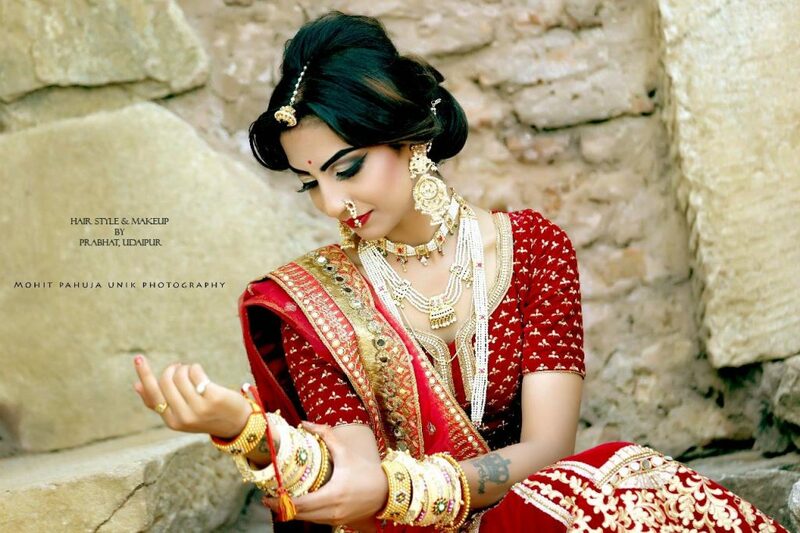 People count as fashion as their basic need. 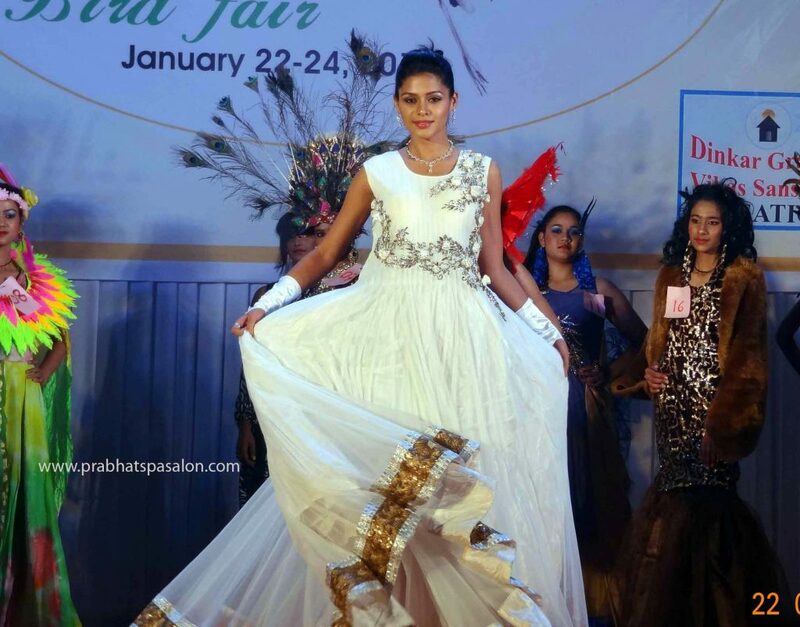 Young generations to older generation all are well known about the facts of fashion like which is in trend and which is out fashion or which new fashion is. 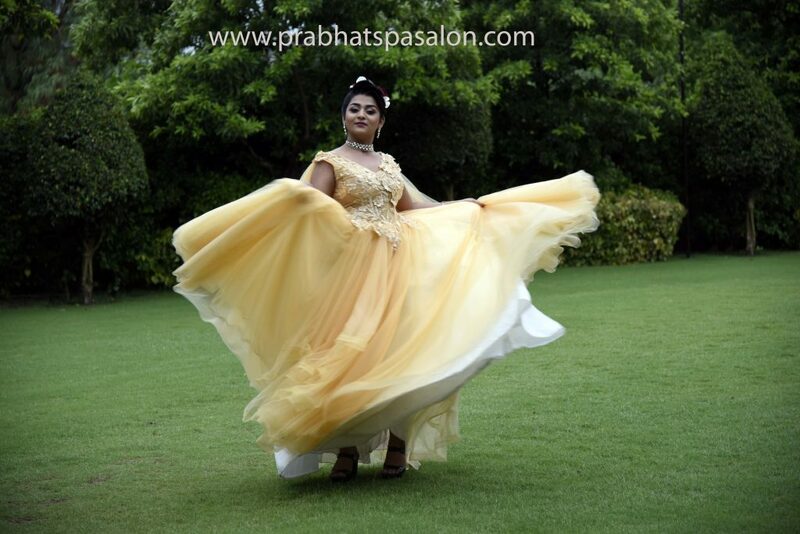 Prabhat salon and spa is a perfect choice for whom who wants to look good and attractive all the time. 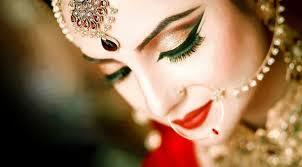 We provide beauty services for all kinds of events and festivals. 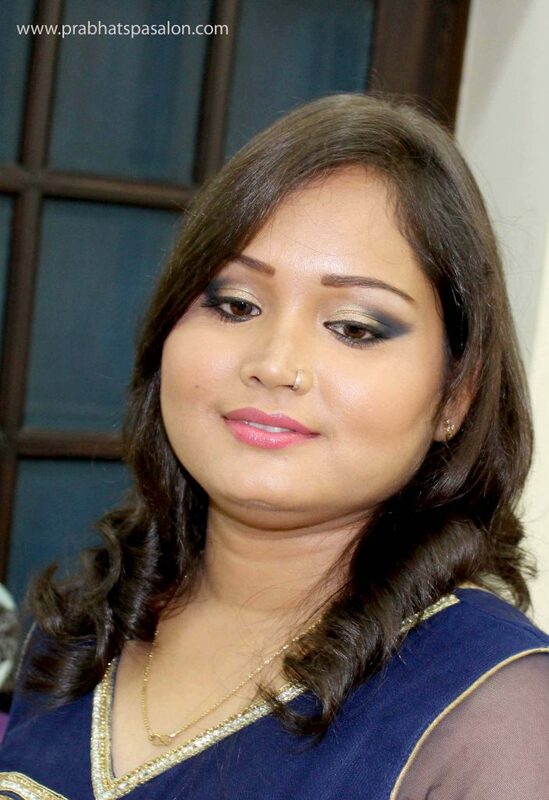 We believe in natural makeup. 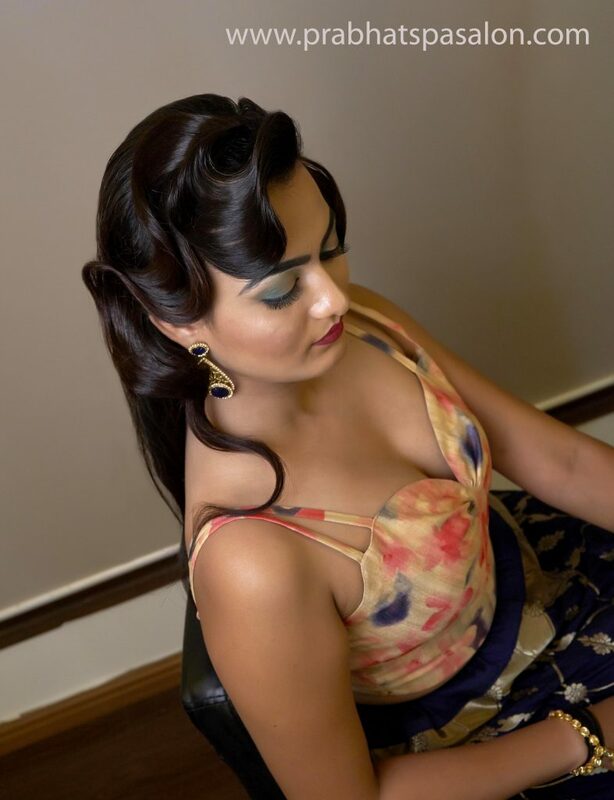 We have well qualified makeup artists, hair stylist and personality grooming experts in our team. 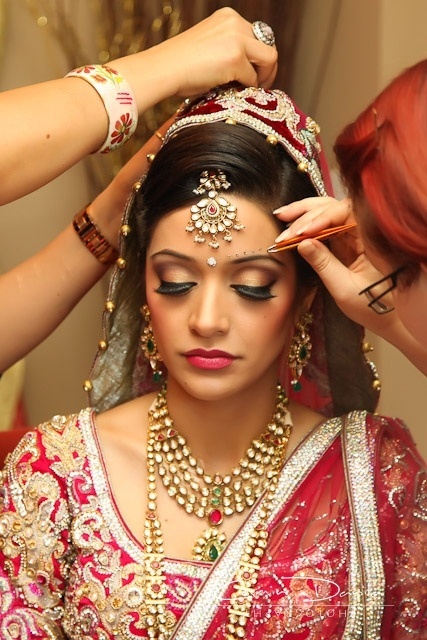 Our areas of expertise are bridal makeup, groom makeup, party makeup, festive makeup and many more. 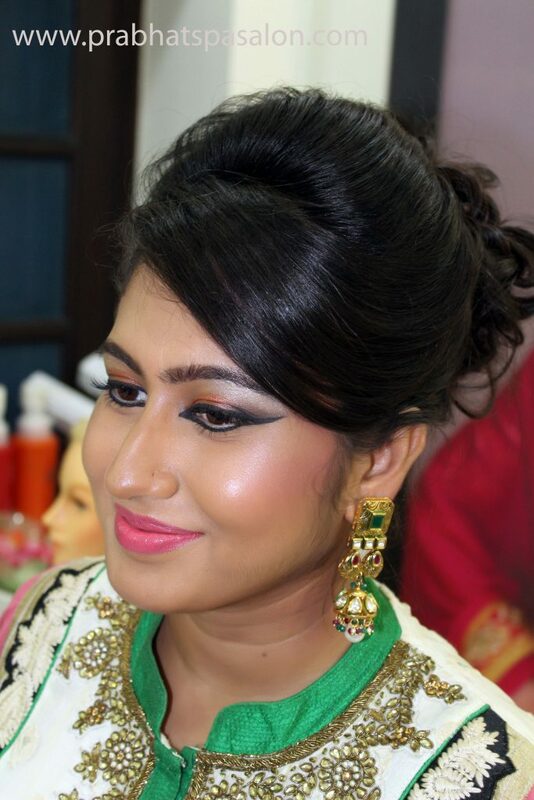 We do provide makeup of all sorts like party makeup to bridal makeup, professional makeup to special theme makeup. 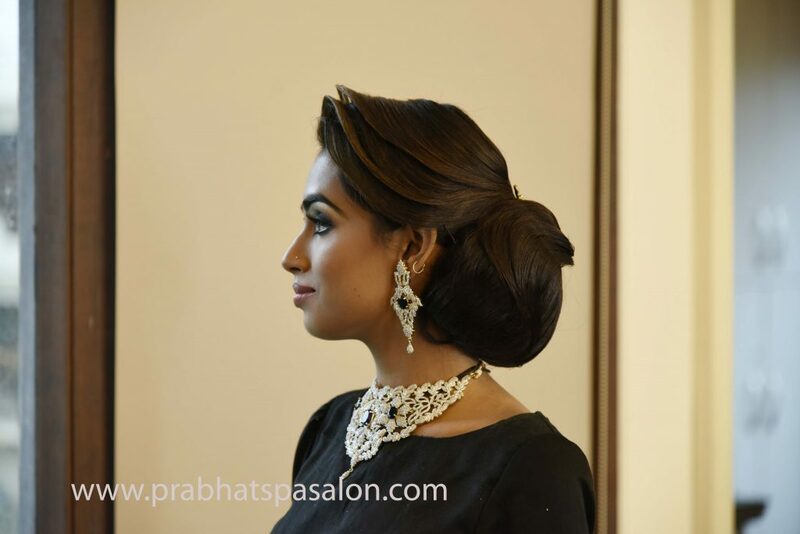 At Prabhat spa and salon, we believe in the truly transformation effect that gorgeous hair can have on the way we look and feel. 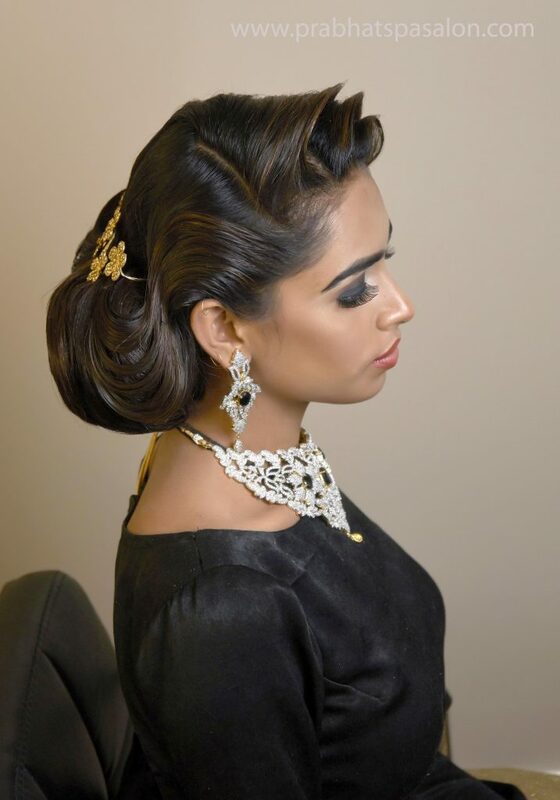 Hair dressing is the most specific and important attribute that every woman carries according to their personality. 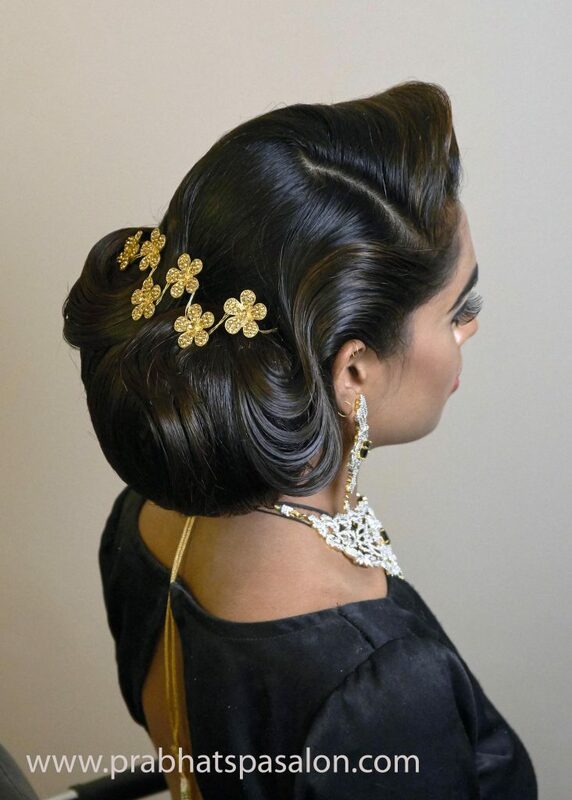 There will always be some new hairstyle trends for you every season. 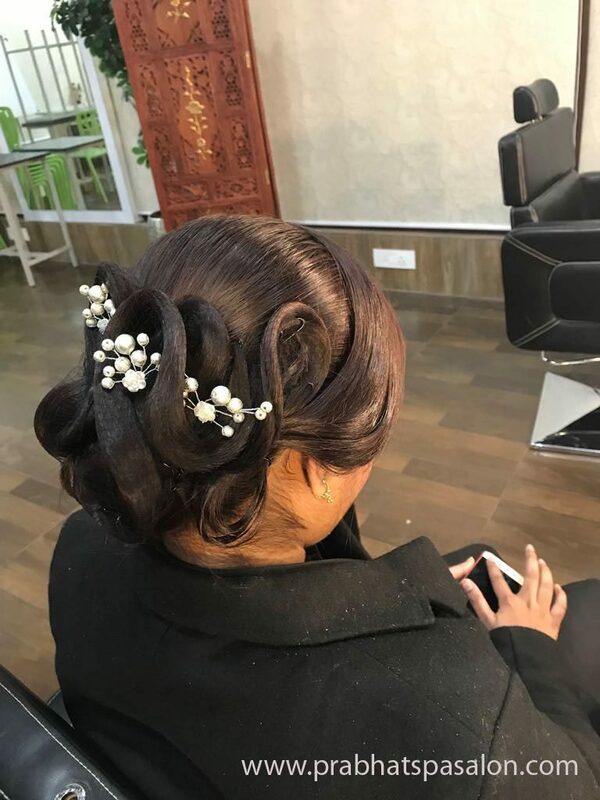 From the short pixie haircut, straight bob to long wavy hairstyle we will always provide you something that will make you look more wonderful and alluring. 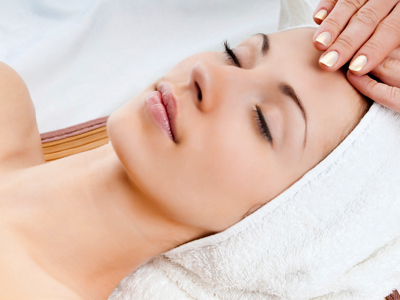 We can make your skin glowing and shining with various beauty treatments like facial, scrubbing, facial mask, steaming and many more. 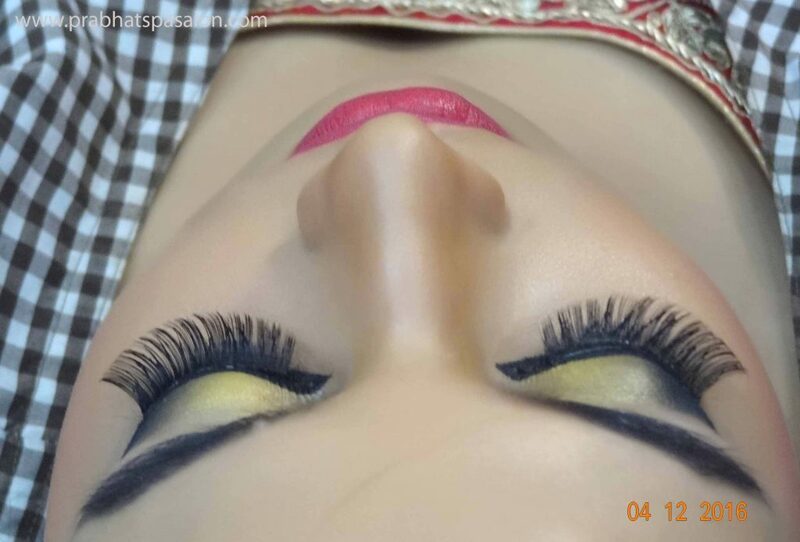 We have a team of expert trained professionals and products used are best in their quality which gives promising results. 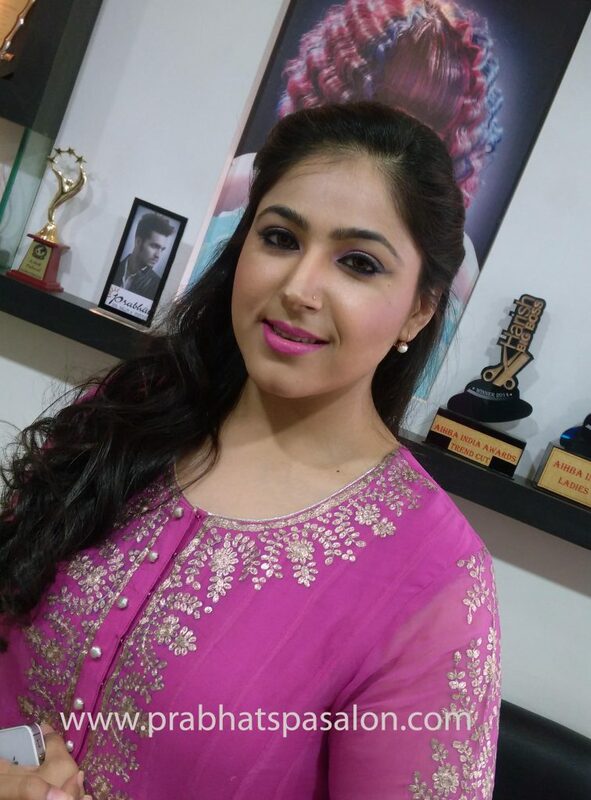 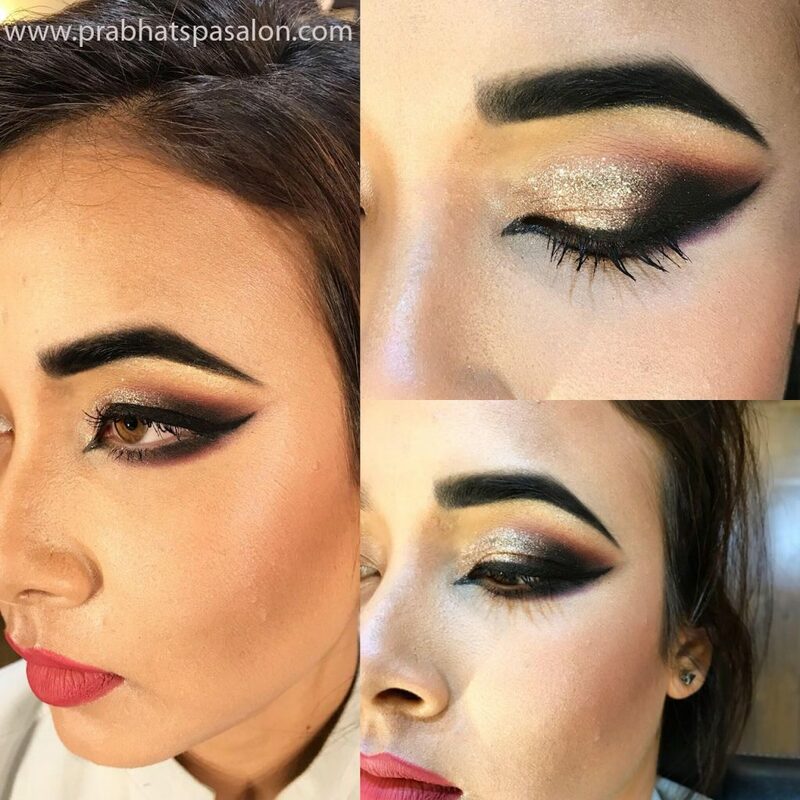 So ladies Prabhat spa is the best place where you will get your desired look and which will make everyone feel amazed. 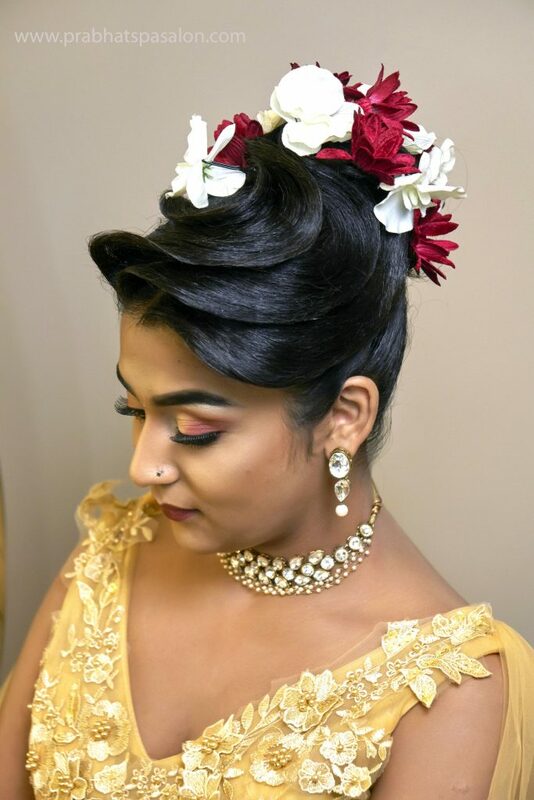 So visit our salon to get the best look. 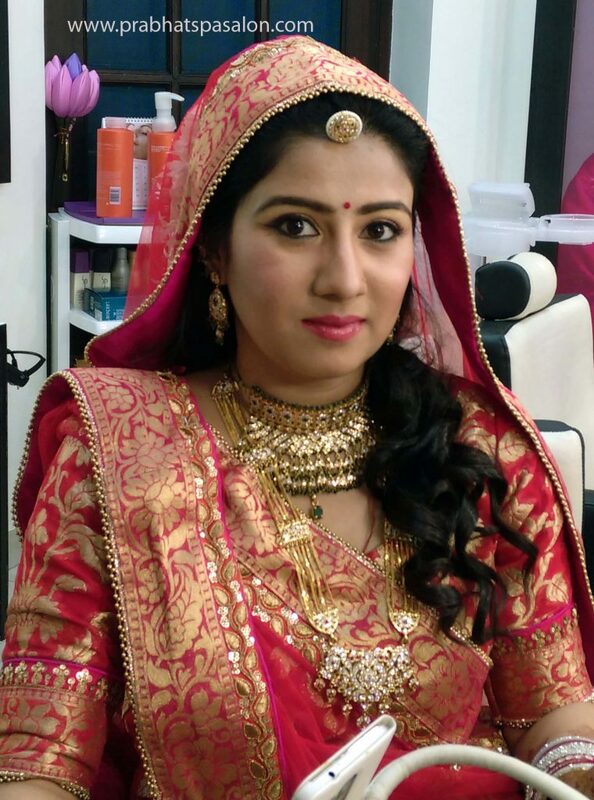 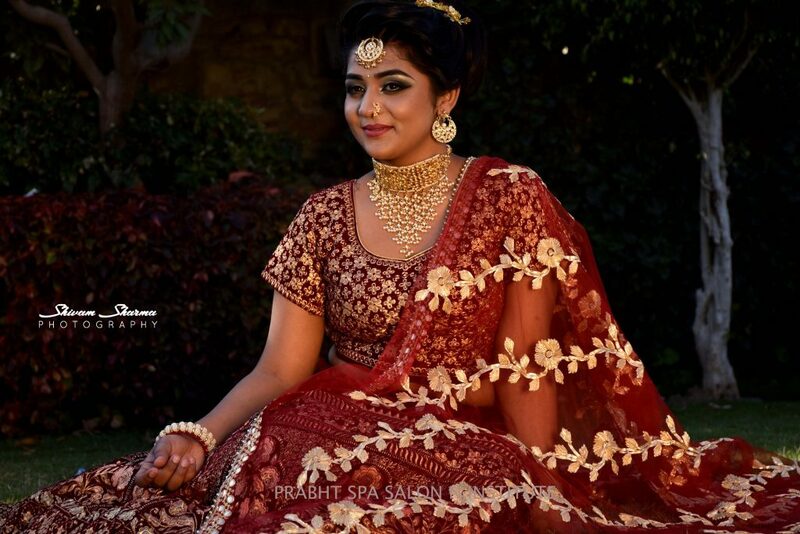 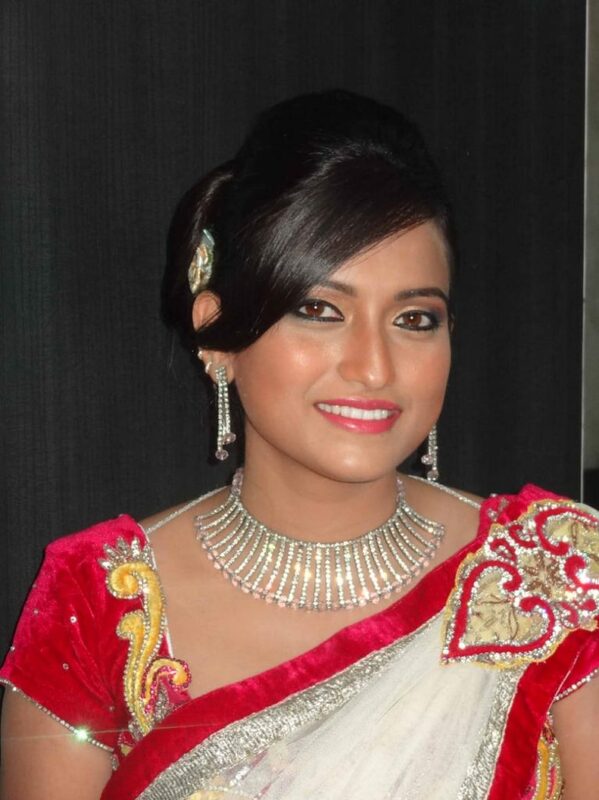 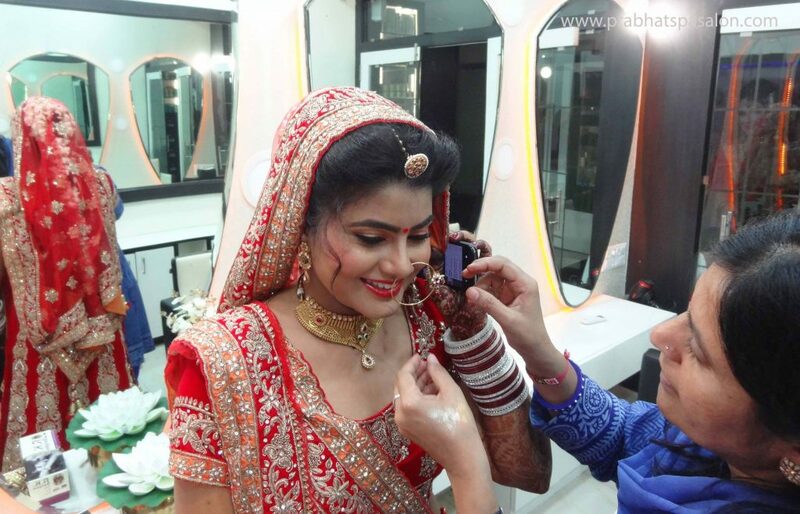 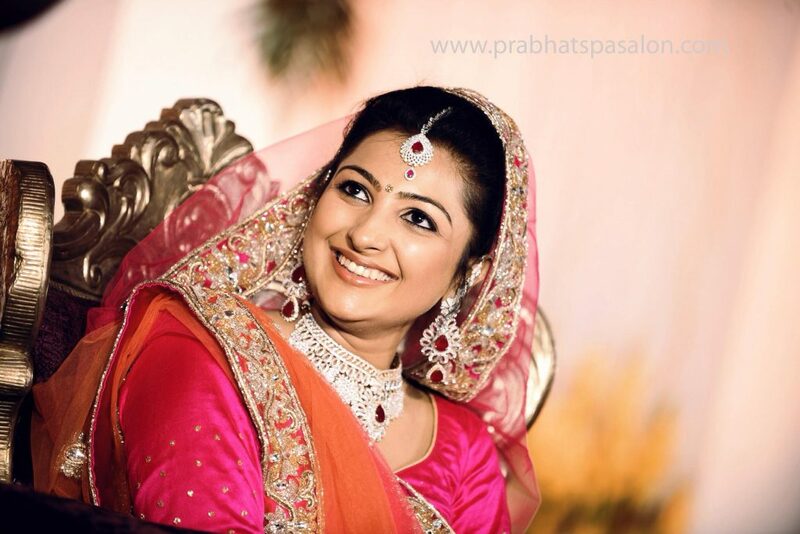 Prabhat are offering best bridal makeup package that suits well for the Brides. 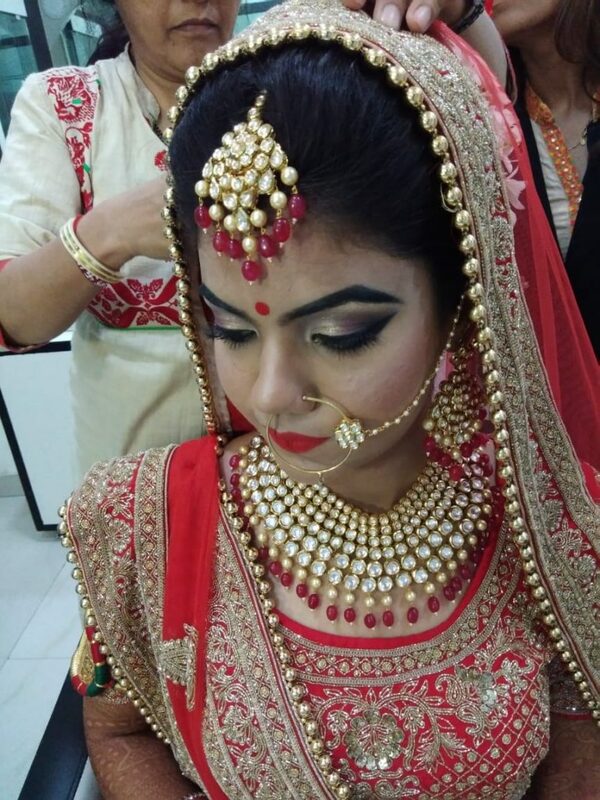 Make your Wedding day perfect with our expert makeup artist. 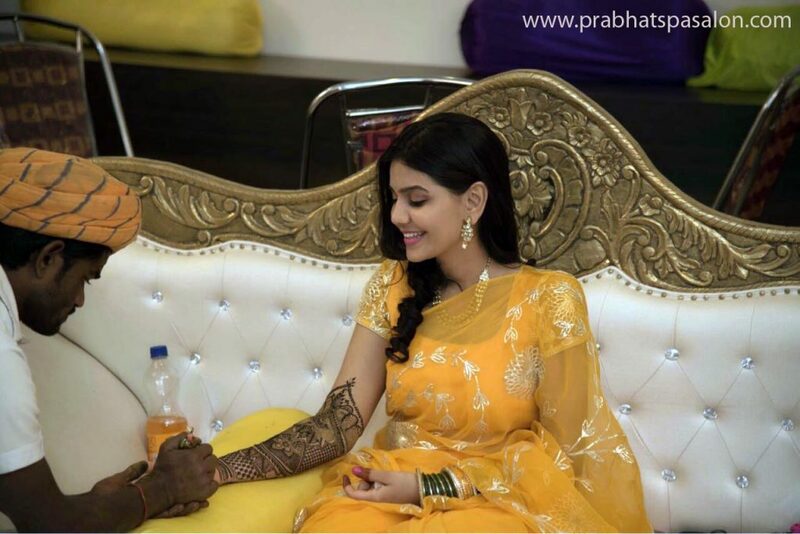 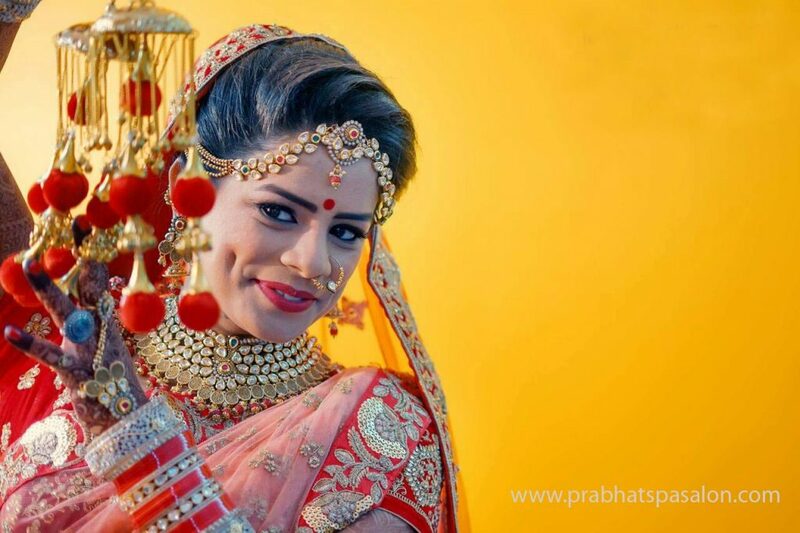 Prabhat Spa ensures that you look attractive on your Wedding ceremony. 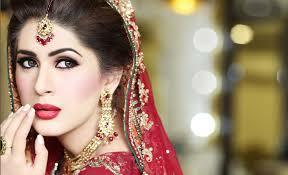 We are also providing Best Pre Bridal package. 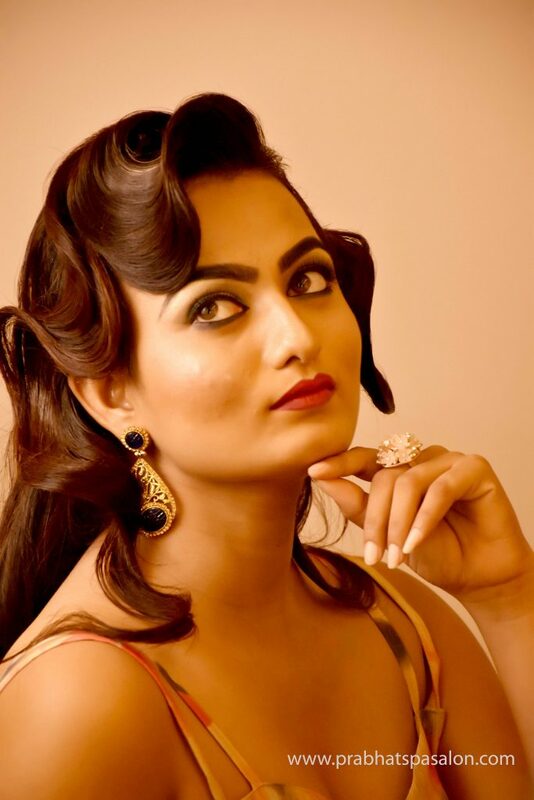 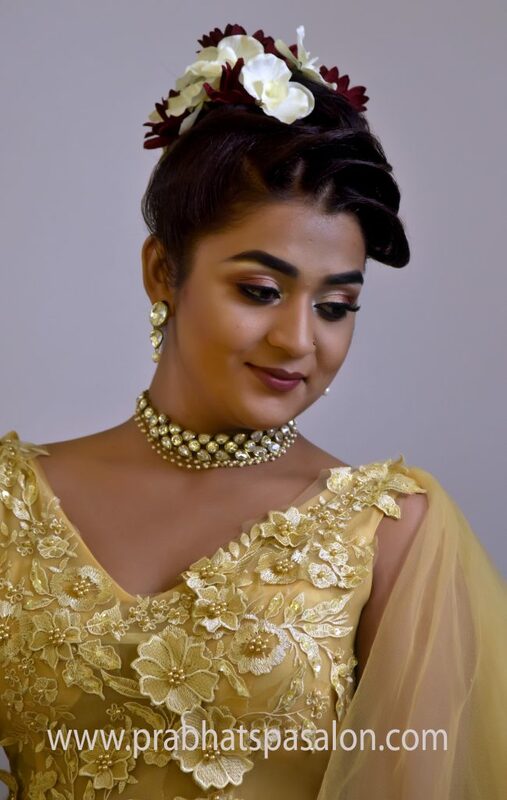 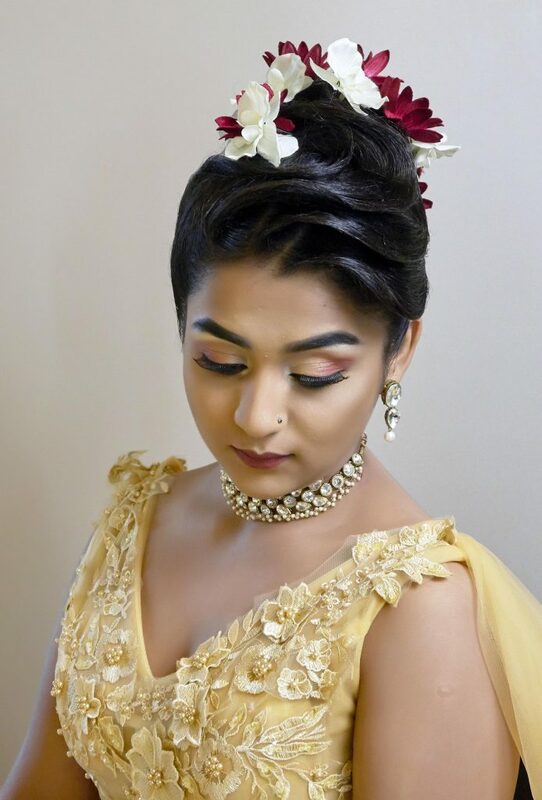 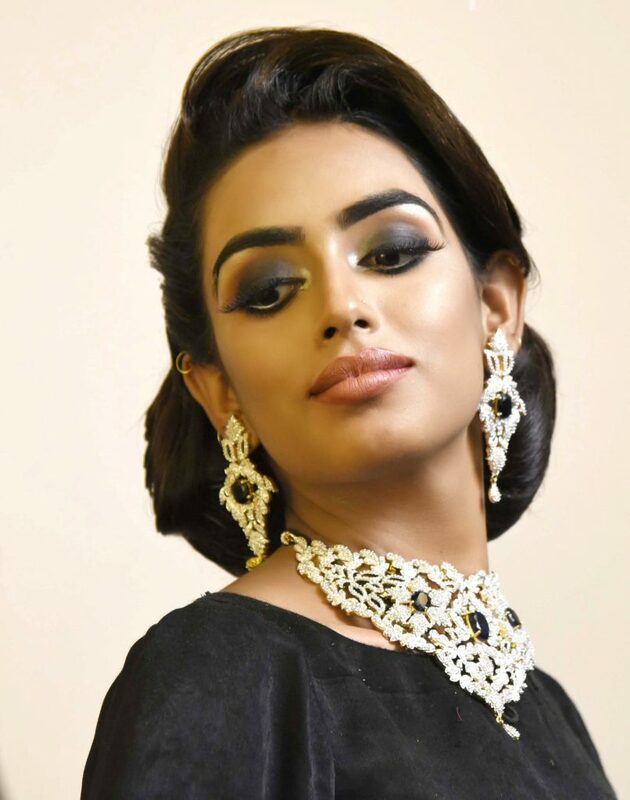 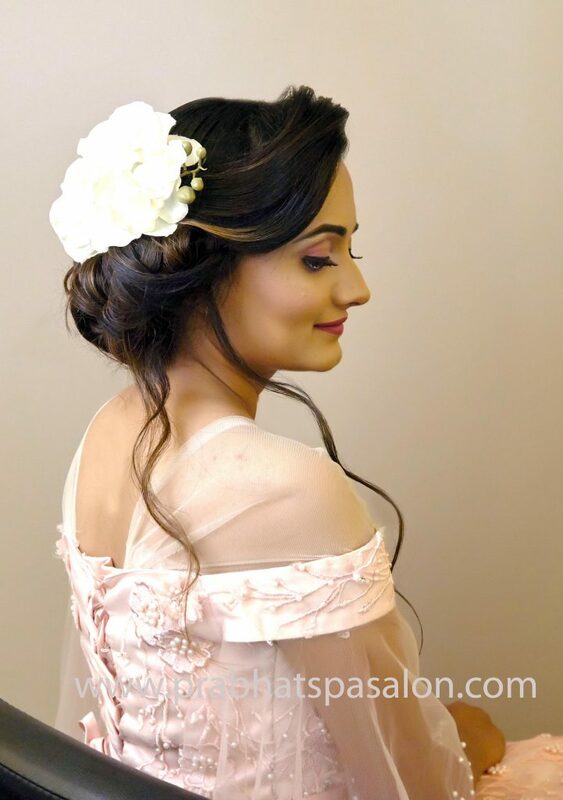 We are known for our ability to create elegant and flattering hairstyles, helpful and calm service that has so far been loved by hundreds of brides and clients. 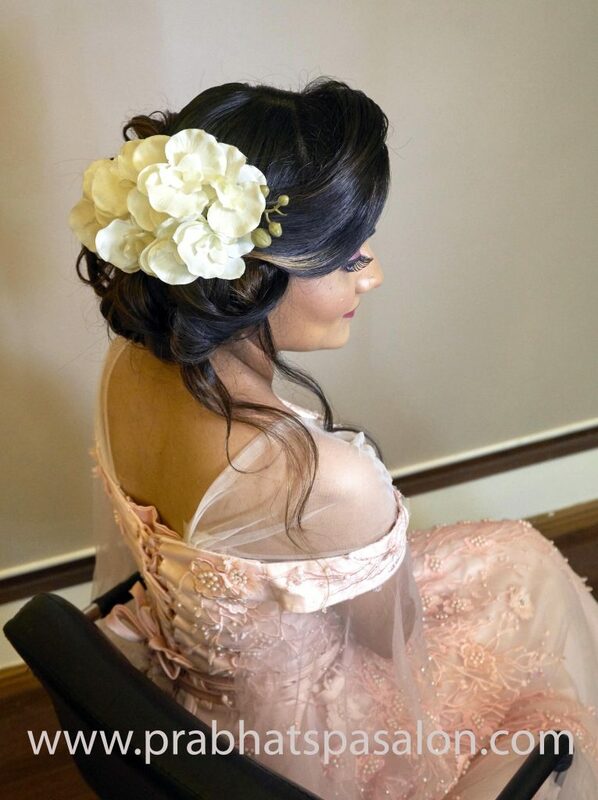 Our bridal service includes travelling to your home or hotel and re-creating your chosen look from the trial in a very friendly and relaxed environment. 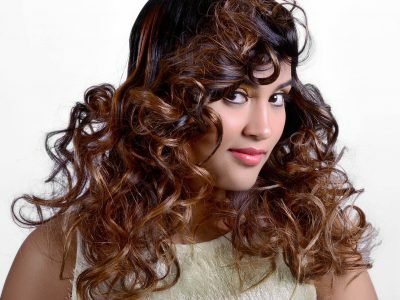 We have a team of expert beauticians and stylists who take complement your personality. 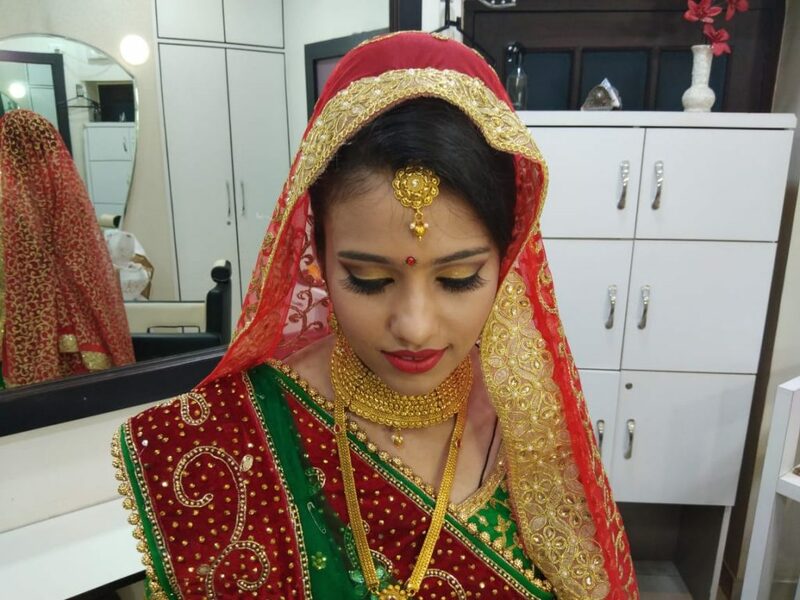 Pre Bridal package are available and includes four week package like hair trim, scalp massage, deep conditioning, full body bleach, body waxing, manicure, pedicure, 1 Bridal Makeup,1 light Makeup & 1 Evening Makeup. 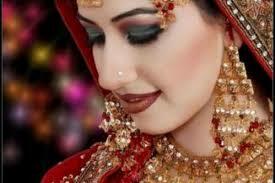 And also we provide Wedding package includes hair trim, pedicure, manicure, body waxing and Makeup for 1 day. 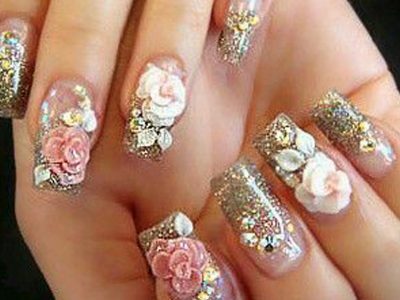 As each individual is different and everyone hence has different beauty needs we offer different services, according to different people. 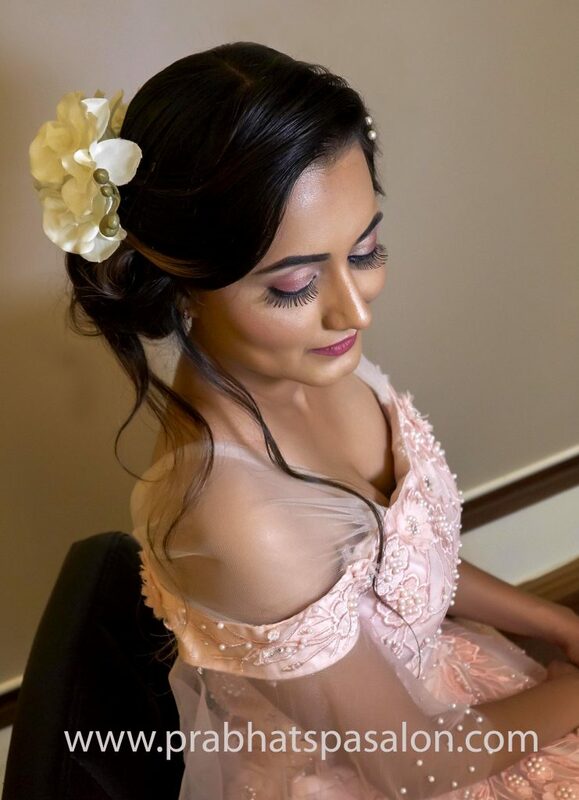 With beautiful Wedding Hair and Wedding makeup, whether you choose natural, glamour’s, we help you feel confident and gorgeous. 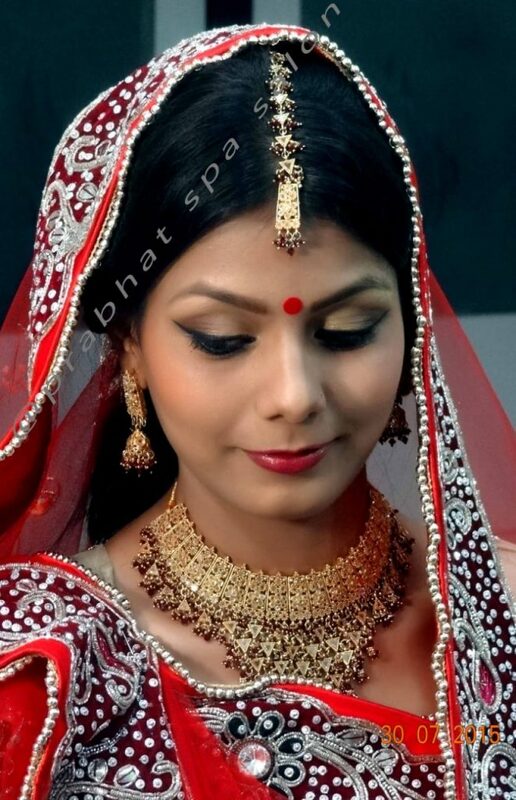 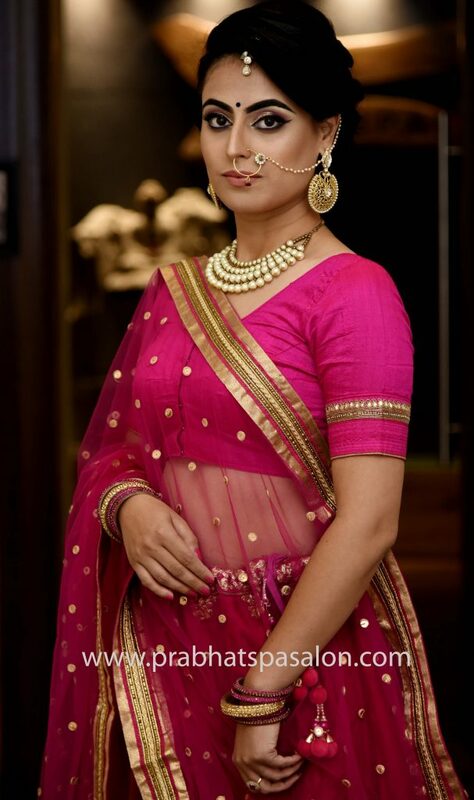 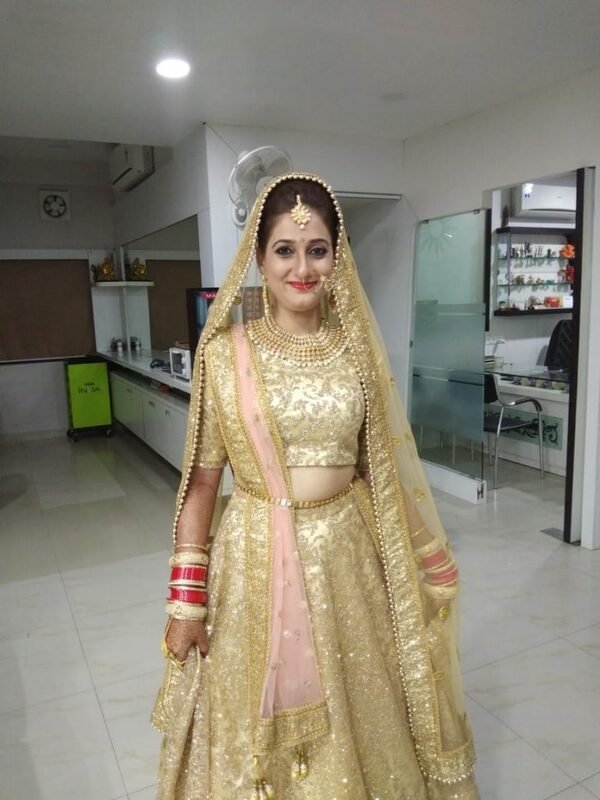 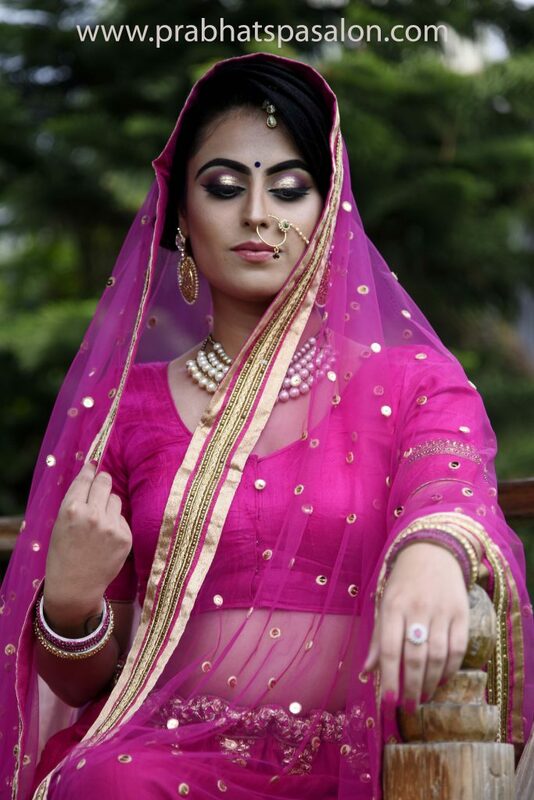 We fully understand all such essentials of the bride on her Wedding day and hence it is our duty to make her comfortable and glow form angles. 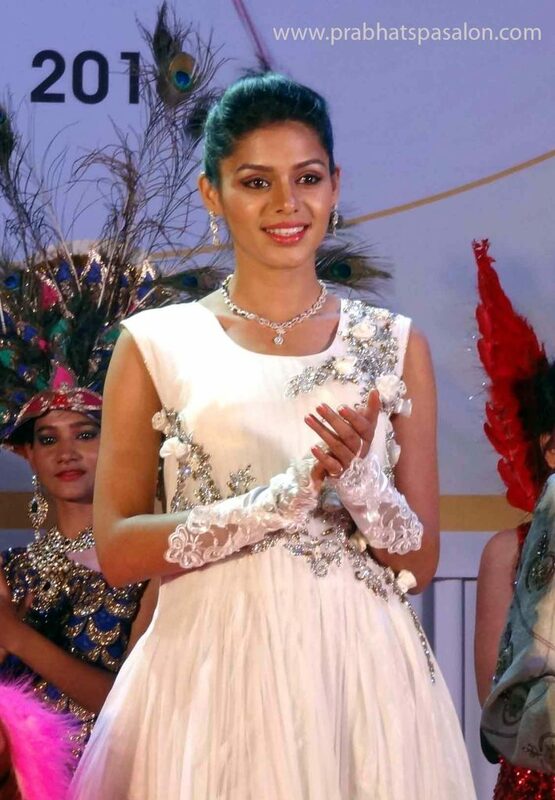 Be it a natural, well defined and looking Beautiful, We do it with sincerity. 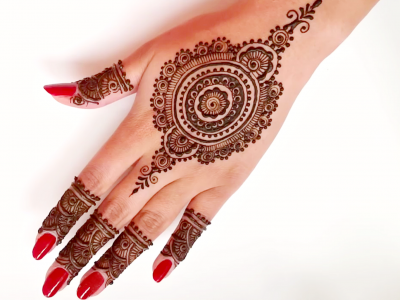 Our top Priority is to find the perfect look and product that matches our client’s taste.